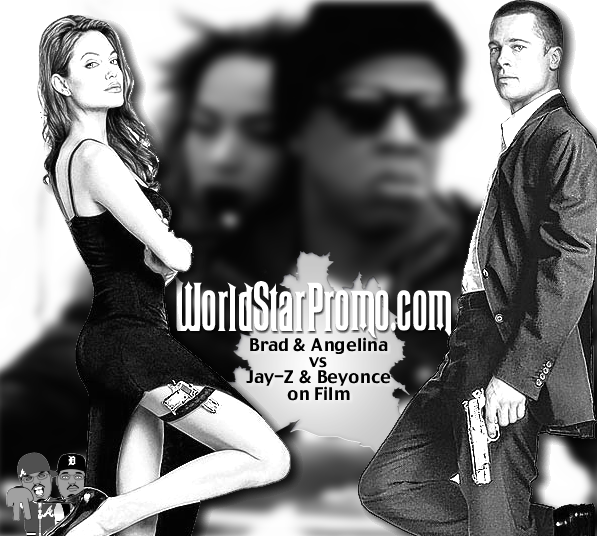 What if Jay Z and Beyonce made a double couples movie with Brad Pitt and Angelina Jolie? - This joint would set records at the box office... hands down. Its just my idea... but I believe this would set major records. 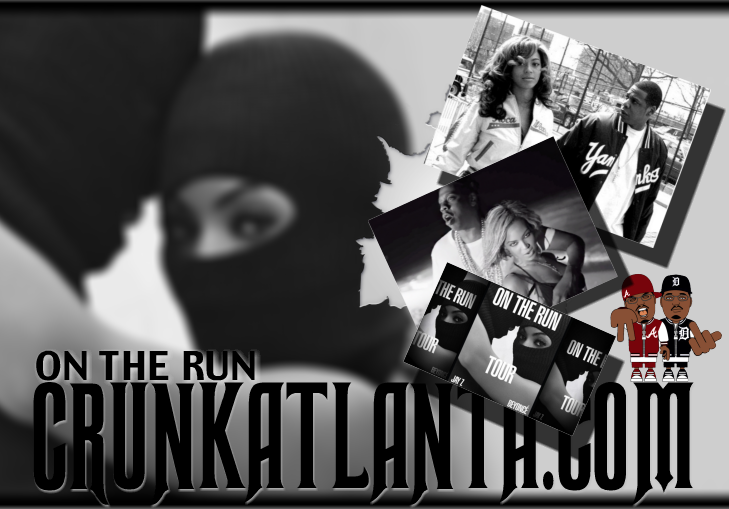 The "ON THE RUN" Trailer was a teaser to what could be... and by the feedback I can see them going through and making an action/drama movie. These two getting into the film arena together would take their careers to another level. Beyonce already had gotten her feet wet in the movie business. Jay Z himself would have the financial backing throughout his network. We can just anticipate the release on their movie pretty soon . Its gonna happen..
Roc Nation & Parkwood Entertainment Present: "RUN"
"Magna Carta... Holy Grail" available now. 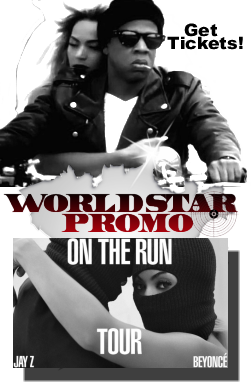 For The Stans: Roc Nation Presents "Run" Movie Trailer With Jay-Z, Beyoncé, And Star-Studded Cast Coming...NEVER!